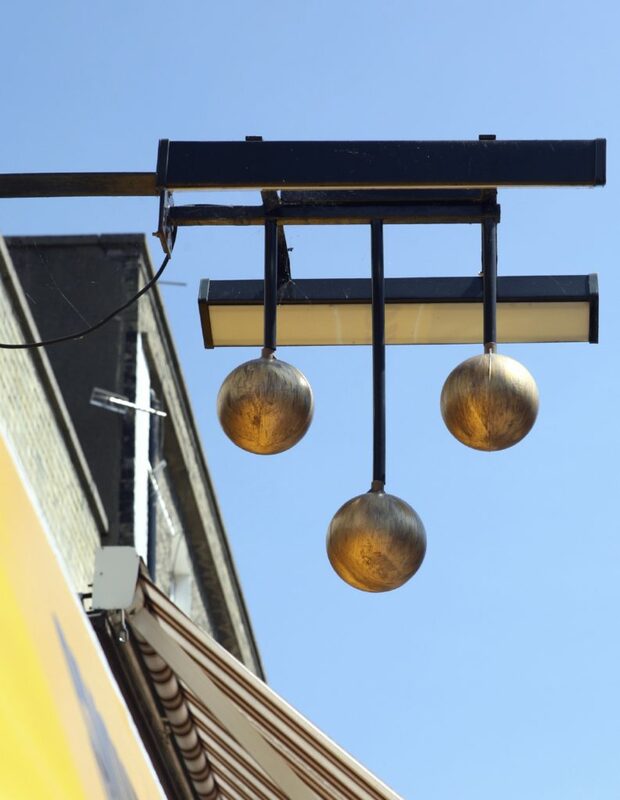 Pawnbrokers have been lending to people who need quick cash in emergencies for centuries. Buying your platinum jewelry from a pawn shop makes this sought after precious metal much more affordable. New Year’s Eve Celebrations are coming which means putting together a dressed up and festive ensemble. 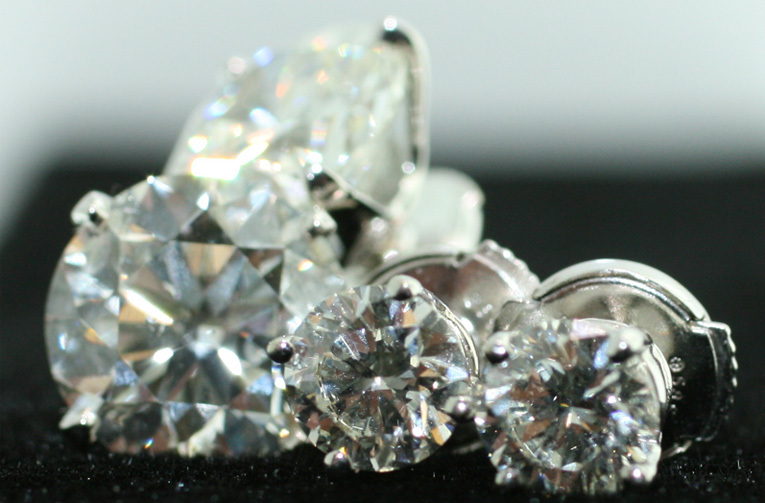 You can add a little glitz and glamour to your night with estate jewelry from a pawn shop.